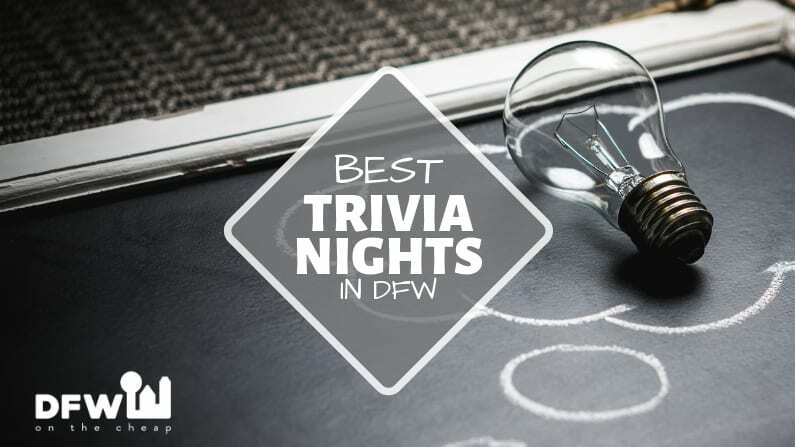 Whether you’re looking for trophies to bring home or just an entertaining way to pass the time with drink specials, trivia is the way to go. Bring your friends, get there early, and always verify the game is happening before you head out. You might just win some prizes!